We at Carmichael Training and Consultancy have real life experience in this field. We were not taught to train and teach, we teach thanks to our real life experience. 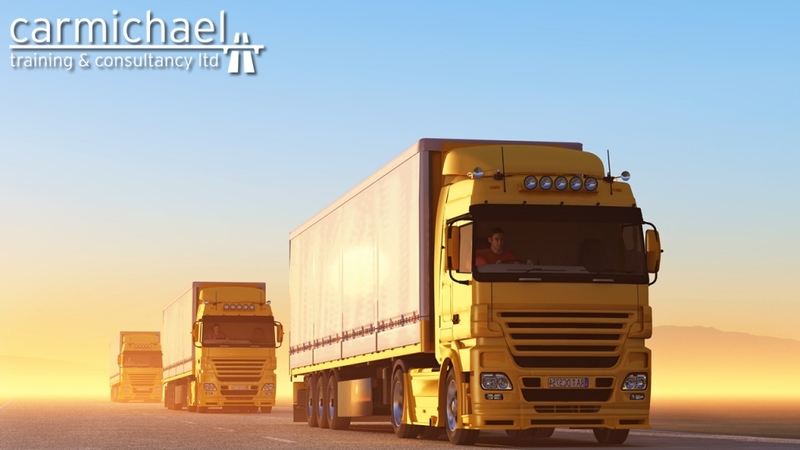 We deliver only the best driver training in Hull and ensure that you gain the right knowledge and experience from our Logistics courses. Get the ball rolling today with driver training in Hull and book a course with us for November, December or 2017!